Now this is a great pick. Bradley Cooper is in early negotiations to star in Relativity Media’s new movie, The Crow. 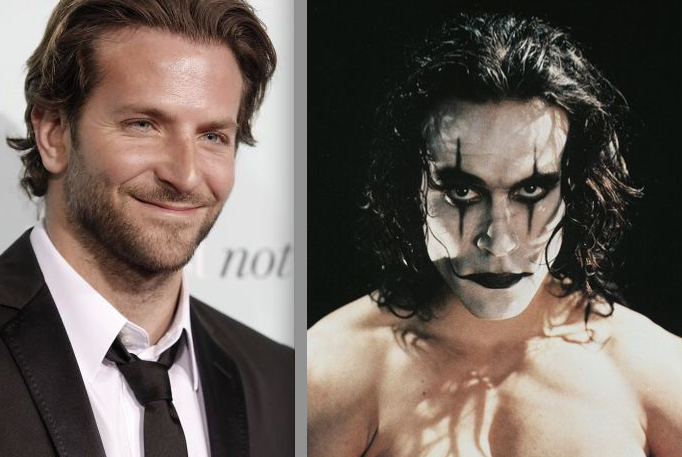 This reboot will focus on the character of Eric Draven, played in the 1994 film by Brandon Lee. Filming is slated to begin later this year. Juan Carlos Fresnadillo will direct this sure to be huge hit.